IOI CITY MALL, Putrajaya. 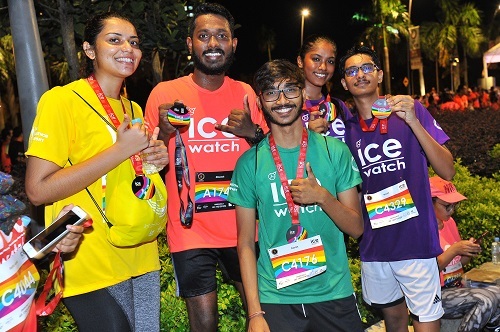 (1 December, 2018) – The third “ICE-WATCH – Light Up The Night Run 2018” saw a spectacle of colours such as Blue, Green, Yellow, Orange, Red, Pink and Purple as the streets at the vicinity of IOI City Mall were thronged with people from all walks of life. 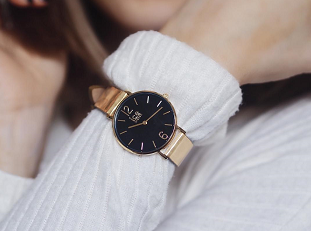 The colourful and funky Belgium watch brand was back in the spotlight once again today – Saturday, 1st December 2018 to bring a night of fun and colours into the hearts of both amateur and avid runners which has made a prominent presence after the 2016 run. This year’s edition has garnered close to 6,000 participants. With many of the runner have taken a liking to the new scenery of the IOI City Mall. The venue sponsor, IOI City Mall has provided ample and fantastic F&B and shopping options to the participants prior and after the race with extended hours until 12 midnight. 2ndSkin was the official T-shirt sponsor for this year’s run and everyone had the option to choose either one of the seven colours available, which resonates deeply with the ICE-WATCH’s brand. 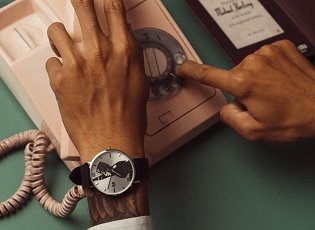 Not forgetting the iconic one-of-a-kind Finisher medals were also back again featuring ICE-WATCH’s exuberant colours on black steel die-cut. 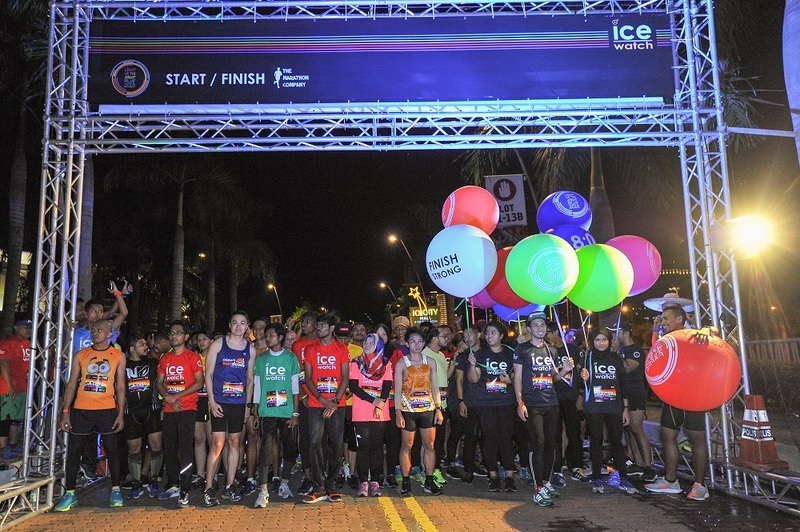 Dato’ Sri Meer Habib, Chairman of ICE-WATCH Malaysia said;” Whatever your age or ability, the ICE-WATCH Light Up The Night Run 2018’s 10KM and 5KM is all about getting the whole family active, while having fun and raising brand and health awareness for us. Having once again the opportunity to be the title sponsor we take pride in the attributes that we encourage in our own employees and in the way we conduct business – challenging limits, commitment to long-term vision, and doing things differently”. 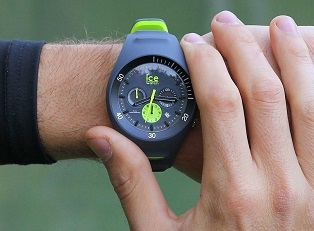 “This is our third year working with ICE-WATCH whom has continued to achieve prominence across the global timepiece market and we are proud to be associated with the brand and we look forward to creating another unforgettable race experience” said Hafiz Md Khas, Project Director of The Marathon Company. 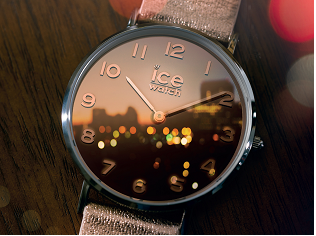 The ultimate crowd-pleaser this year saw ICE-WATCH gift random registered participants of the race with 2,000 timepieces worth over RM 680,000. Fans & avid runners were thrilled in receiving these timepieces during the last 2 days of their race kit collections as they collected them.